Providing the ultimate gift idea for that special person in your life, our specialty is to make your birthday gift a memorable and easy process and to fulfill the dreams of all who fly with us. We structure our jet fighter flights so that our passengers always get personal attention and don’t feel like they are on a time limit. We limit our bookings per day to allow for potential over run in time. We believe that if you’re having fun, then so are we. Discounts On Birthday Gift Packs. Welcome to Australia’s Number ’1′ Jet Fighter Ride Operation Just a short drive north of Sydney in the Fine wine and dine district of the Hunter Valley. Our Adrenalin pumping Jet Fighter Rides are not for the faint hearted, get ready for some fist pumping good times, this is no joy ride this is REAL !!! ” Top Gun Style”. Prices start from $1400, for a TOP GUN 15 MISSION with only a $200 deposit required Via Credit Card and let us do the rest, Xmas Jet Packs ready for shipment. 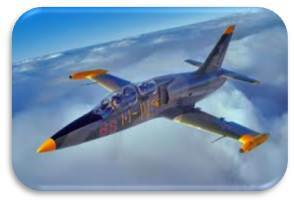 Picture yourself ripping across the sky in excess of 900kph pulling up to 5Gs with International Jet Race Pilot Captain Mark Pracy who is Australia’s only L39 Jet Fighter race pilot. 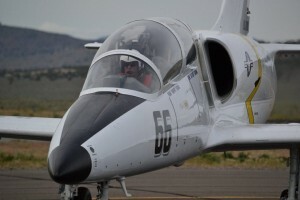 Mark is also a flight instructor and Jet Fighter air show pilot. 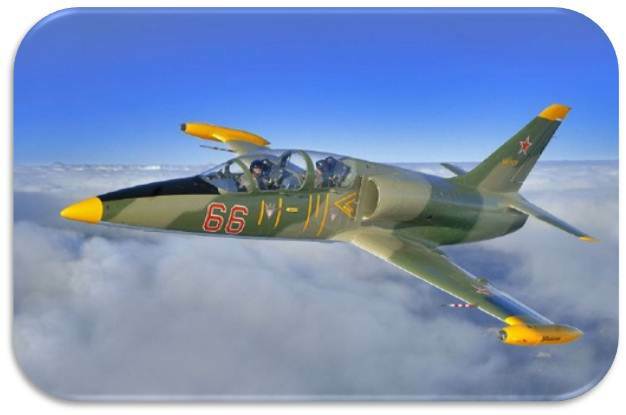 Get ready for the joy of flying in a Jet Fighter, Not just as a passenger but as a crew member. 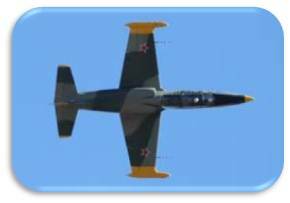 This is Australia’s best Jet Fighter Ride in an L39 Albatros with 15 mintues of high G force and aerobatic loops, rolls and aircombat maneuvers in Australia’s fastes ride. You are under the command of Royal Australian Airforce Jet Fighter Pilot, squadron leader Phil Frawley or International jet race pilot Captain Mark Pracy. Australia’s Best Gift Idea. Only pay $200 deposit. TOP GUN 20 MISSION $1990 AUSTRALIA’S BEST ADVENTURE. 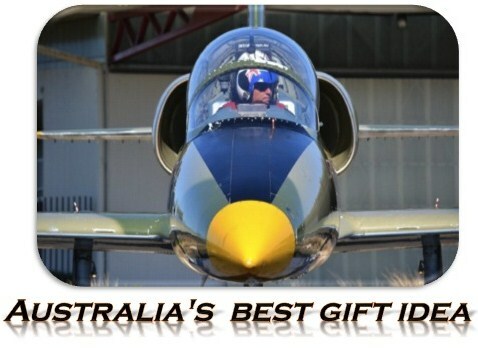 Welcome to the best Top Gun 20 minute adventure flight in Australia, this ride is full of aerobatic loops, rolls and aircombat maneuvers in the L39 Albatros under the command of Royal Australian Airforce Jet Fighter Pilot, squadron leader Phil Frawley or International jet race pilot Captain Mark Pracy. Australia’s Best Gift Idea. Only pay $200 deposit. TOP GUN 25 MISSION $2350 AUSTRALIA’S MOST POPULAR. Australia’s most popular jet adventure is the Top Gun 25 minute Jet Fighter Mission.This ride is full of aerobatic loops, rolls and aircombat maneuvers not to mention the low level run in the valley of speed in the L39 Albatros reaching speed in excess of 900kph under the command of Royal Australian Airforce Jet Fighter Pilot, squadron leader Phil Frawley or International jet race pilot Mark Pracy. Australia’s Best Gift Idea. Only pay $200 deposit. Jet Ride can take you to the extreme edge of your imagination with each flight tailored for the individual, requesting either mild to wild flights. Our location is only a short drive north of Sydney in the beautiful fine wine & dine region of Pokolbin in the Hunter Valley, Sydney’s new single day getaway destination. Contact mark@jetride.com.au . Make the most of your once in a lifetime gift experience and fly with Australia’s BEST.